Go to a KODAK Picture Kiosk and print some favorite photos a bit smaller than the size of each pane – about an inch smaller on each side. Cut different but complementary pieces of scrapbooking paper the size of each pane. 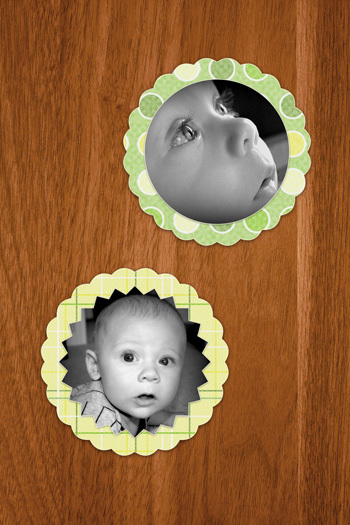 Glue the photos onto each piece of scrapbooking paper. 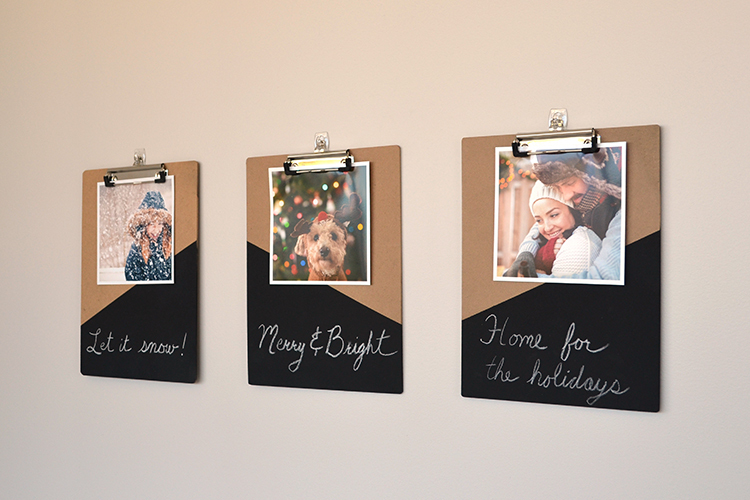 Tape each paper and photo combination into each pane. Add decorative knobs to hang coats or keys from the frame. 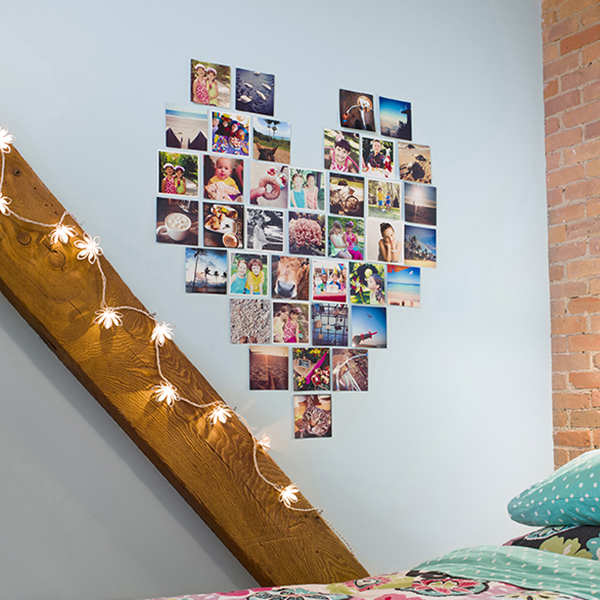 Using mounting tools, mount the frame to the wall.